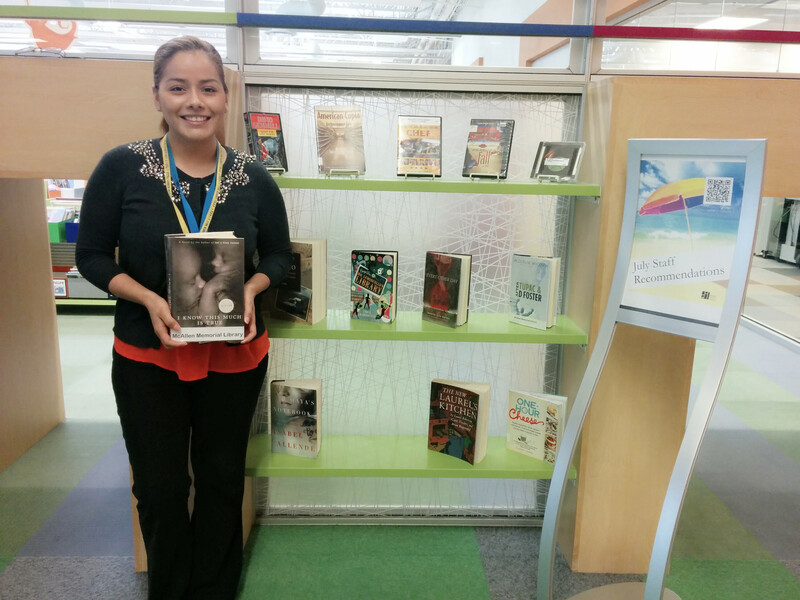 Check out the latest books, DVDs, and CDs recommended by MPL staff! If you’ve read or watched any of the items here, leave us a comment to tell us what you thought. We also invite you to give us your recommendations for books and items you’d like to see at MPL. Just fill out this online form! We hope you enjoy these selections! Announcing the winners of MPL’s Creative Writing Contest for adults!